a sample certificate of liability insurance. Below is a partial list of our Pumps, Hoses, and Accessory Equipment. 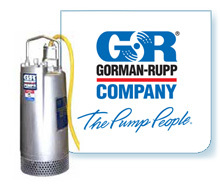 Specialty pumps such as high pressure units are available for sale. 2", 3" and 6" suction and discharge hoses available for rent or sale. 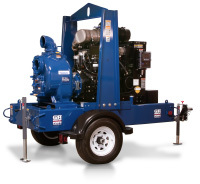 SUBMERSIBLES, TO 6" DIESEL TRASH PUMPS, WE'VE GOT IT! ATS Equipment, Inc. located in four convenient locations.